If the Steering system in your car isn’t working properly, you’re not safe. 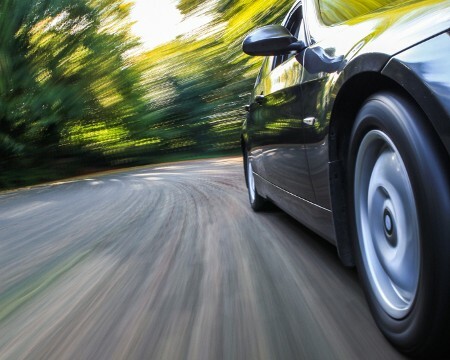 The Steering system is crucial to your driving and safety by making sure you turn when and where you want to and have full control of your tires. If this system isn’t responsive to your every move then you aren’t driving where you want to be, and that reduces your gas mileage and harms your safety on the road. If you’re feeling slower response times on turns or even feeling vibrations from your steering wheel, it’s probably time you get a Steering Repair service. Head over to our Mendota BP Service Center today to have our ASE certified technicians keep you safe with top quality auto service. Stop by or schedule an appointment with us today!